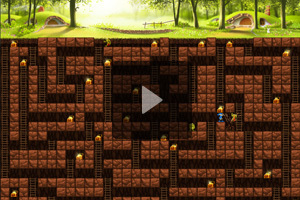 Plunge into an underground cave and explore twisted mazes in search of stolen treasure. Awaiting you are risks and adventures at every step you take. Green goblins are constantly on guard and have set some traps to block your way home. 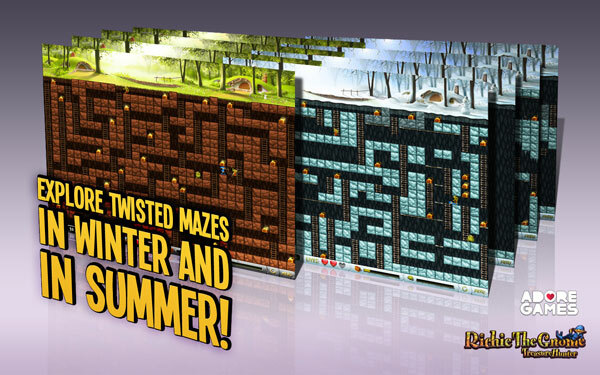 Outwit the monsters! Gather all the treasures and magic mushrooms!Don't miss your chance of a lifetime to strike it rich with Richie the Gnome! What are you waiting for? 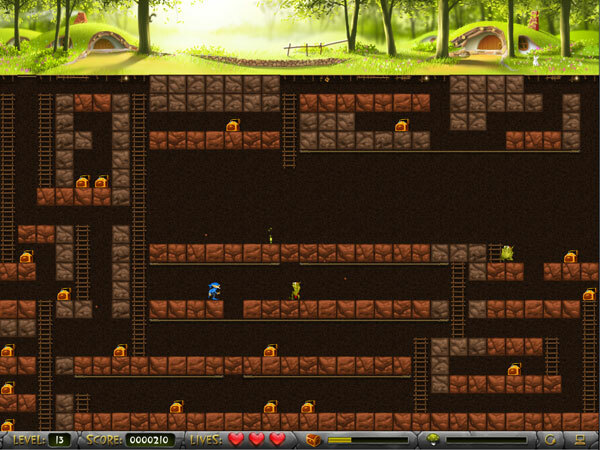 It's time to outwit all the monsters! 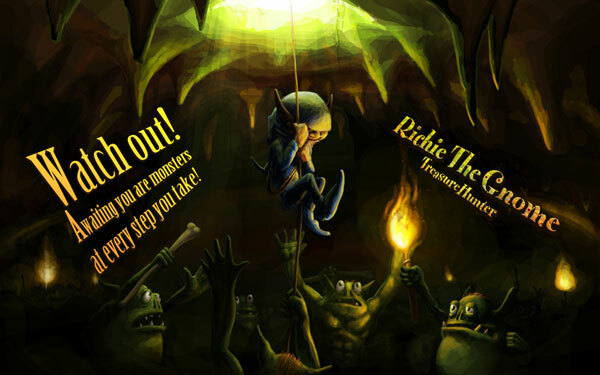 Don't miss your chance of a lifetime to strike it rich with Richie the Gnome!